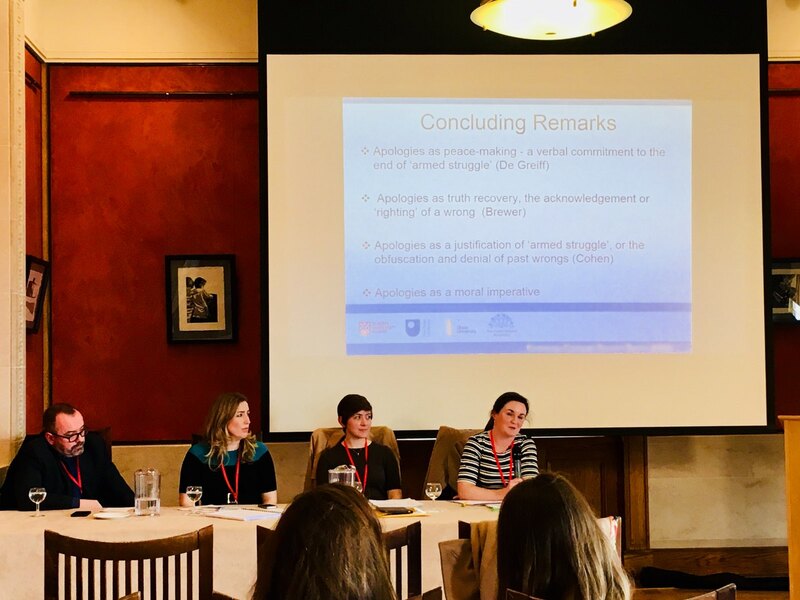 Principal Investigator, Kieran McEvoy, and Co-Investigator, Anna Bryson, recently presented on Apologies, Abuses, and Dealing with the Past to an audience of around 40 attendees in Stormont’s Long Gallery as part of the Assembly’s Knowledge Exchange Seminar Series (KESS). 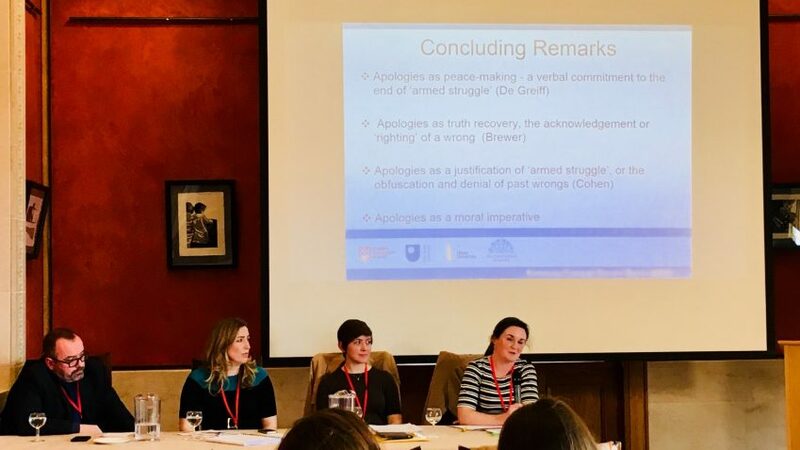 This presentation introduced the project and presented some early findings on apologies in relation to the conflict in and about Northern Ireland. The presentation was well-received, inviting a number of questions from the floor and prompting discussion around the implementation of the Stormont House Agreement. Anna and Kieran shared this KESS session on Dealing with the Past – Key Themes with Dr Cheryl Lawther and Dr Lauren Dempster.